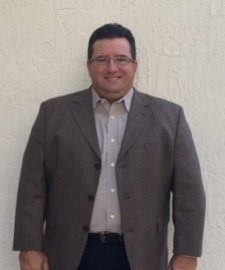 Rafael Lemus, Classic Controls, Inc. 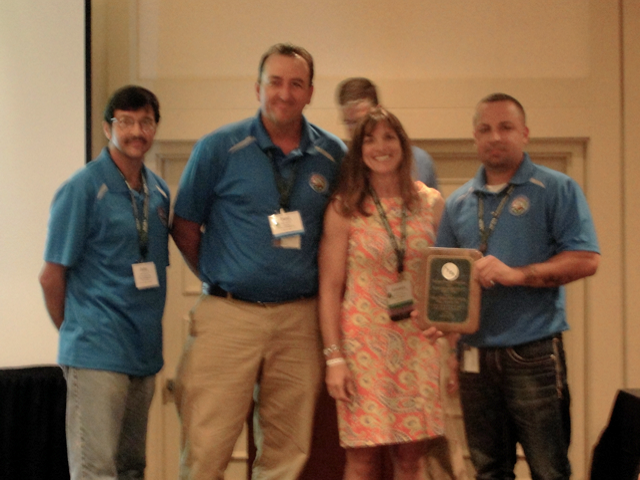 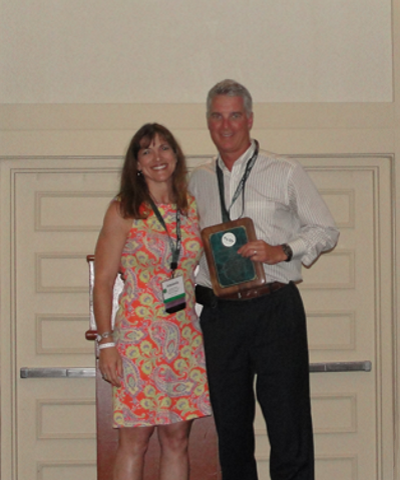 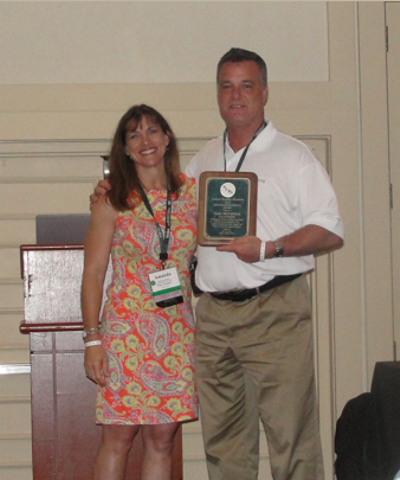 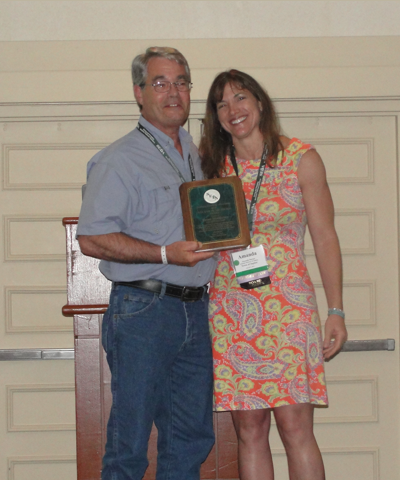 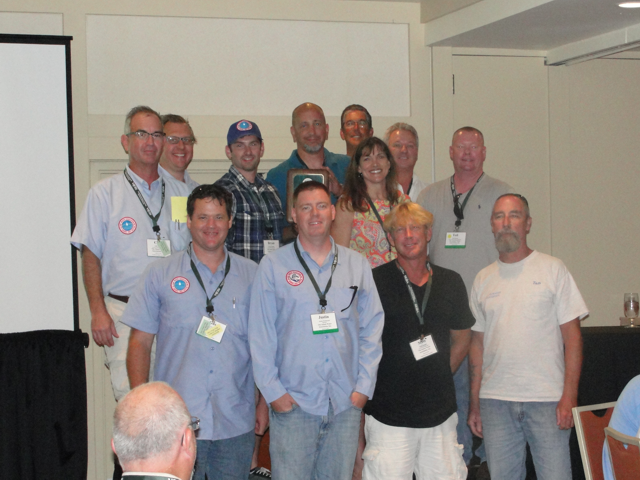 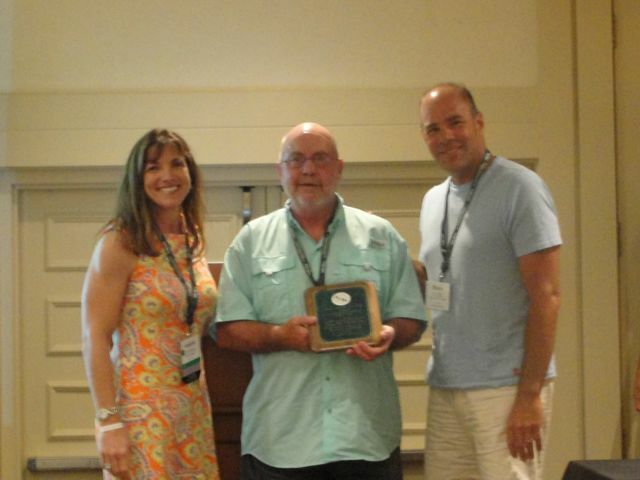 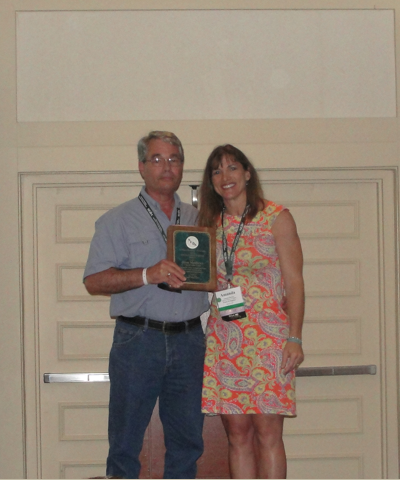 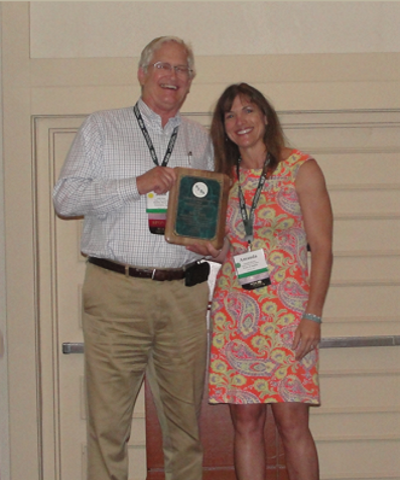 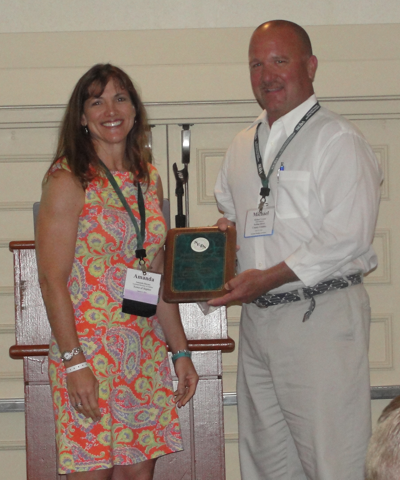 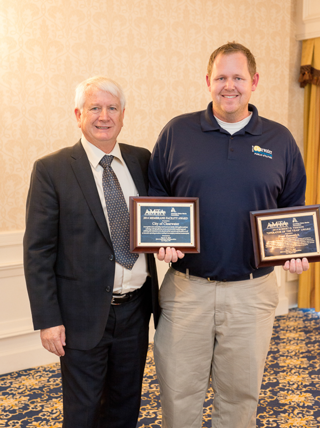 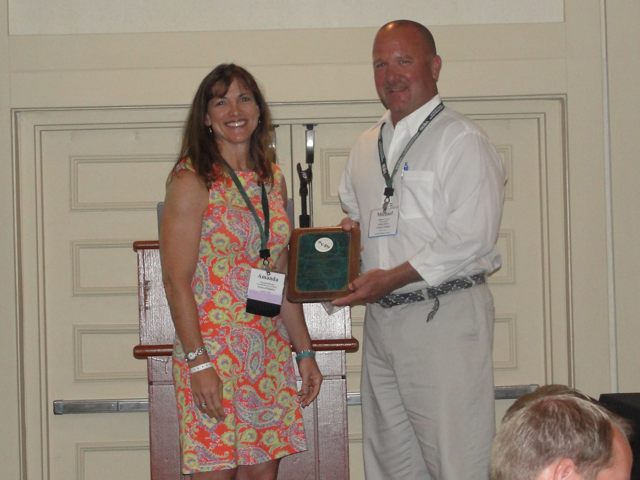 The Island Water Association, Inc.
We are proud to announce that SEDA’s 2013 Plant Award Winner, The City of Clearwater was also awarded the 2014 Membrane Facility Award at the AWWA/AMTA MC-14 Conference & Expo this year. 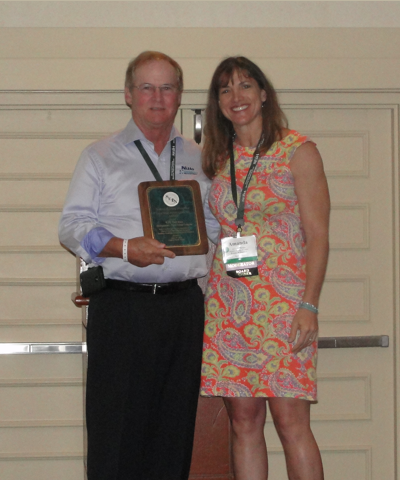 We are proud to announce that SEDA’s 2013 Plant Operator of the Year, Fred Hemerick was also awarded the 2014 Robert O. Vernon “Operator of the Year” Award at the AWWA/AMTA MC-14 Conference & Expo this year. 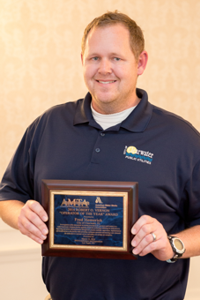 In recognition of his innovations in training procedures for operators and trainees at a water/wastewater treatment facility applying membrane technology exhibiting his dedication to improving operations and maintenance through new practice methods, supervision, implementation, and modifications to the facility while providing continuous operation and meeting water demands. 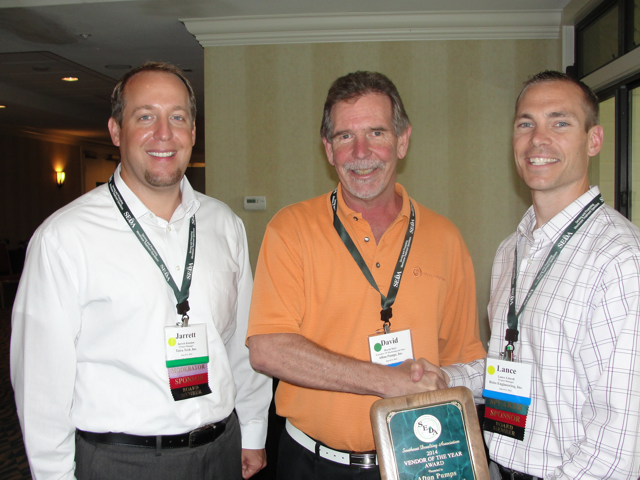 His dedication to customer service and utility cost savings are exemplary.